In the face of tragedy after tragedy in the life of a child, how is it possible to live a normal life? From every kind of abuse imaginable, from a father who physically abuses you and tells you that no one will ever want you to multiple destructive relationships? 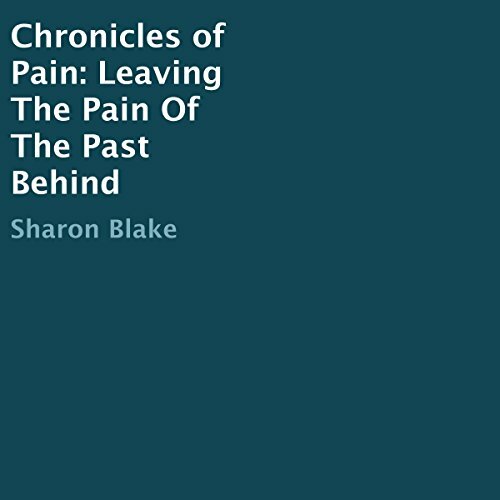 Best-selling author Sharon Blake shares a very intimate and transparent look at her life. Sharon faced the streets at a very young age and ended up an alcoholic, a drug addict, a prostitute, and continued to seek anything that would cover the pain she was facing in her life. Her life would not be the same without the love of Jesus. A very touching and profound book for anyone going through the pains of this life and looking for answers. Very different yet unique style. Took a little getting used to, but once i did it was poetry to my ears.